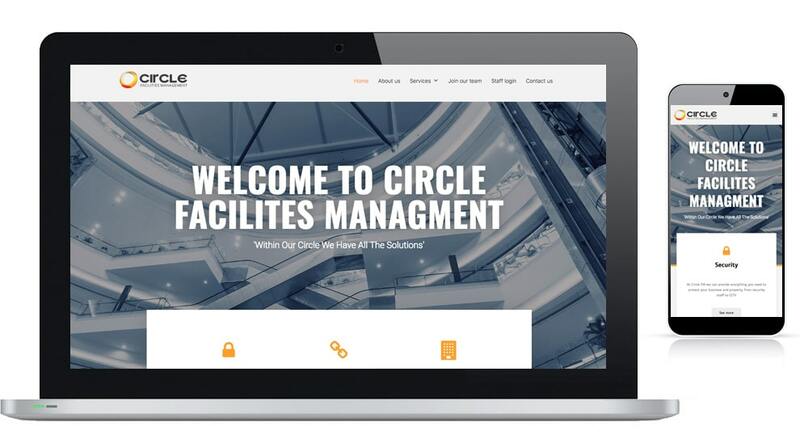 Circle Facilities Management provide services in security, construction and facilities management. We redesigned their website to help express this. We ensured them the site will display information that tells potential consumers of the Security, Facility Management and Construction services they offer in an informative yet welcoming matter. Considering the information needed to display, using our ability in WordPress allowed us to create or edit content with ease. 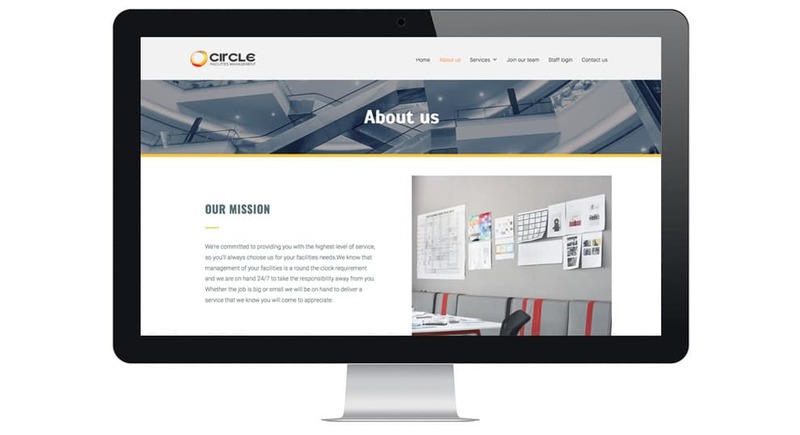 We liaised with Circle FM to add features necessary to their business. From a fill out form on the join our team page to a staff login page.